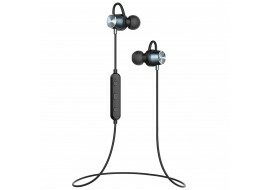 This is a genuine Samsung EHS64AVFWE headphone that is comfortable and lightweight, with in-ear design for extra comfort and improved audio listening quality. Easily make calls or listen to music in a trendy way with the new Samsung Hands Free Kit. 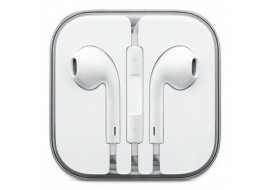 Brand new Apple iPhone Earphones Headphones Earbuds EarPods with Remote Mic for your iPhone 4, iPhone 5 iPhone6 6 and iPhoneS Plus smartphone models. 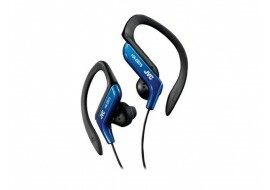 Brand new orifginal JVC In Ear Sweat Resistant Fitness Sports Headphone Earphones for enhanced audio listening pleasure while you work out or relax. Brand new Samsung EHS64AVFWE stereo Portable Hands-free headset for voice and video calls and sound quality for movies, videos, music and more. 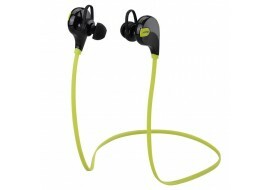 Mpow Swift Bluetooth 4.0 wireless earphones headsets for jogging or running with Hands-free microphone for calling. 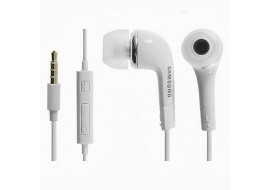 This Mpow Swift earphone is compatible with your iPhone, LG Smartphone, Samsung Galaxy and all other Android mobile phones. 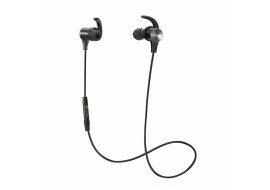 TaoTronics Bluetooth 4.1 wireless earphones headsets for jogging or running with hands-free microphone for phone calling while on the move. This TaoTronics earphone is compatible with your iPhone, LG Smartphone, Samsung Galaxy and all other Android mobile phones. Mpow Bluetooth 4.1 wireless earphones headsets for jogging or running with hands-free microphone for phone calling while on the move. 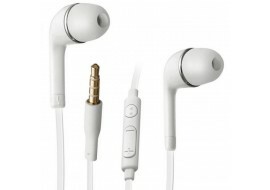 This Mpow earphone is compatible with your iPhone, LG Smartphone, Samsung Galaxy and all other Android mobile phones.